Surrounded by beautiful countryside only a short drive from the shores of Lough Erne, Drumhoney Holiday Park offers a great base to discover the beautiful lakes of Fermanagh. Enjoy a scenic walk around the Fishing lakes while soaking in the views over the countryside. Children will be kept entertained for hours with Drumhoney's new state of the art children's play park, games room and its very own animal farm. 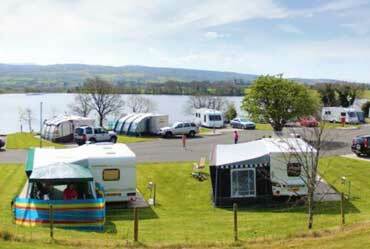 The park has 39 touring pitches and welcomes Caravans, Motor Homes and tents. If you haven't yet experienced the art of 'Glamping', why not Leave your tent at home this time and stay in one of Drumhoney's luxury 'Glamping' Pods. 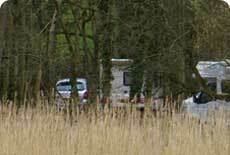 Drumhoney Holiday Park is rated 5 stars by the Northern Ireland Tourist Board. Facilities onsite include a toilet/shower block, laundry room, dishwashing area, play park, games room, fishing lakes and animal farm. 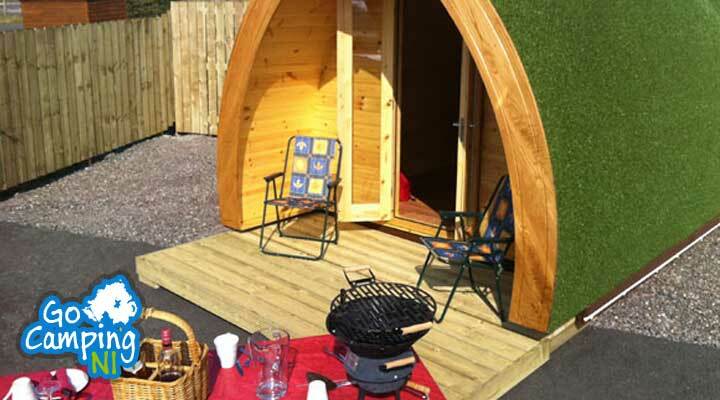 Camping Pods and Holiday Lodges are available to book online. 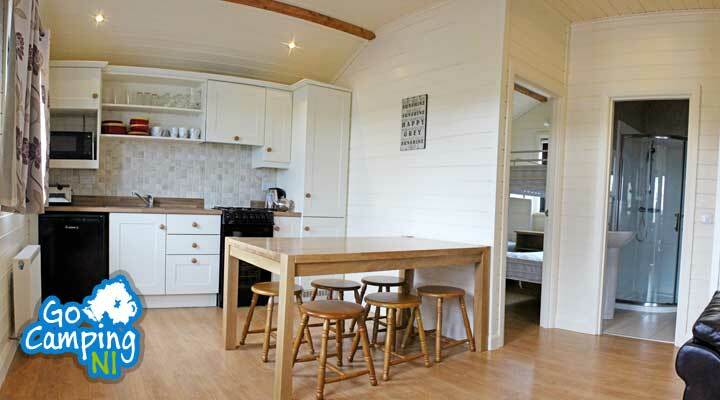 Holiday Home Rentals are available by contacting the park direct. 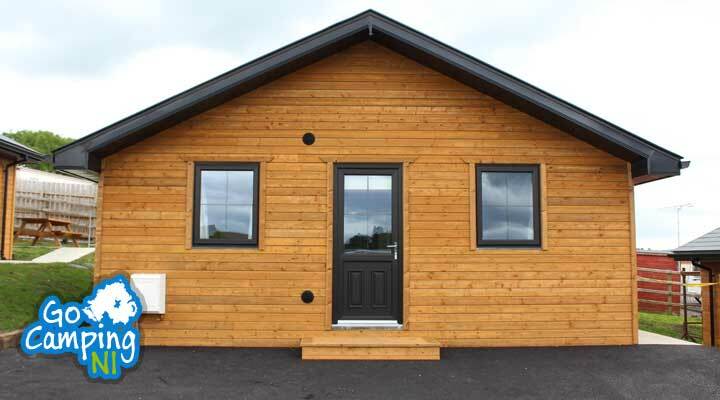 10% Online Discount for Touring, Camping Pods & Lodges. 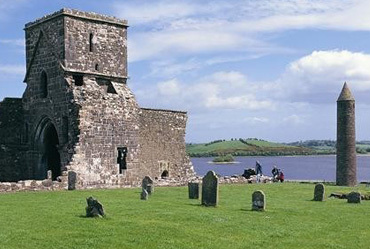 Early 17th century castle ruins situated just a short drive from Enniskillen. 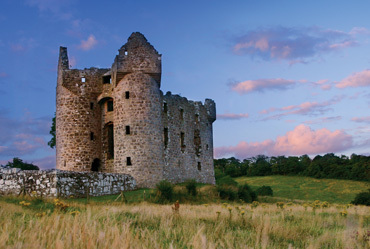 The Castle is always open and FREE to explore. Read More. 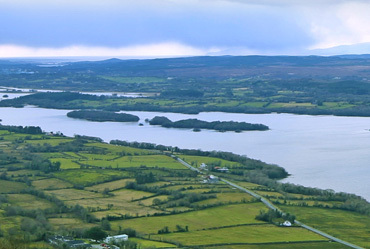 A seven mile drive through Lough Navar forest will take you to a scenic viewpoint at the top of the Magho cliffs with panoramic views over Lower Lough Erne. Read More. 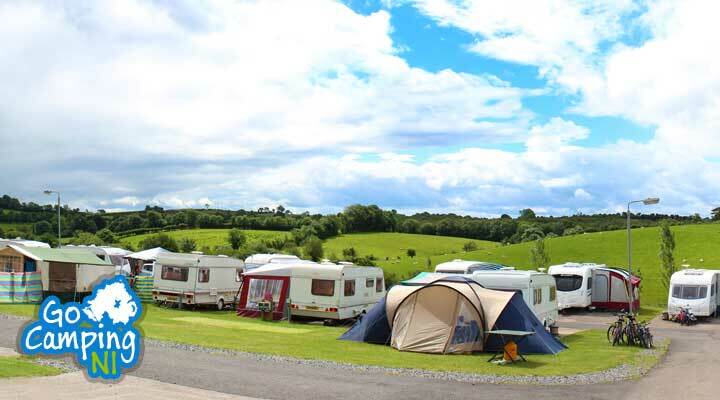 This award winning caravan park is located on the shores of Lough MacNean, just outside the village of Belcoo. A tranquil setting with spectacular views in all directions. Read More.